•	Spread 1 tablespoon of your favorite nut butter on a slice for an even higher protein boost. 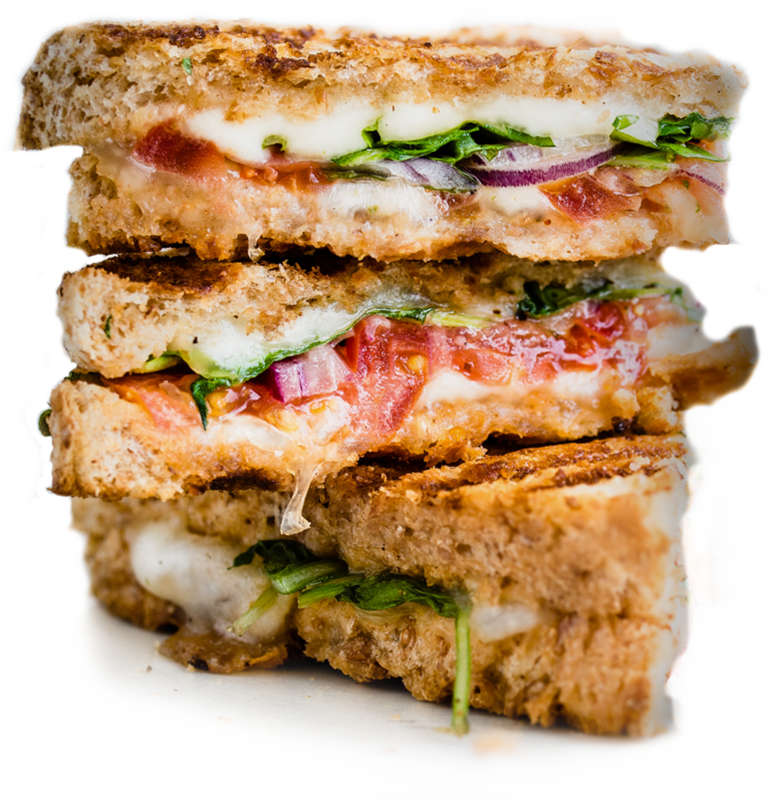 •	Make a low-carb panini with part-skim mozzarella, tomato, and 2 teaspoons pesto. •	Pile high with vegetables and your favorite lean protein like grilled chicken or turkey breast, tuna, or lean roast beef. •	Make low carb bruschetta by arranging several slices on a baking sheet and baking for 3 to 5 minutes at 400-degrees Fahrenheit. Brush with 2 to 3 teaspoons olive oil and top with diced fresh tomato, fresh basil, and white onion. Season with sea salt and black pepper. •	Place bread in a blender or food processor to make crumbs. Place on a sheet pan and bake at 375-degrees Fahrenheit for 10 minutes until you have homemade breadcrumbs. Use to bread fish or chicken, or as an ingredient for stuffed mushrooms or hamburgers.